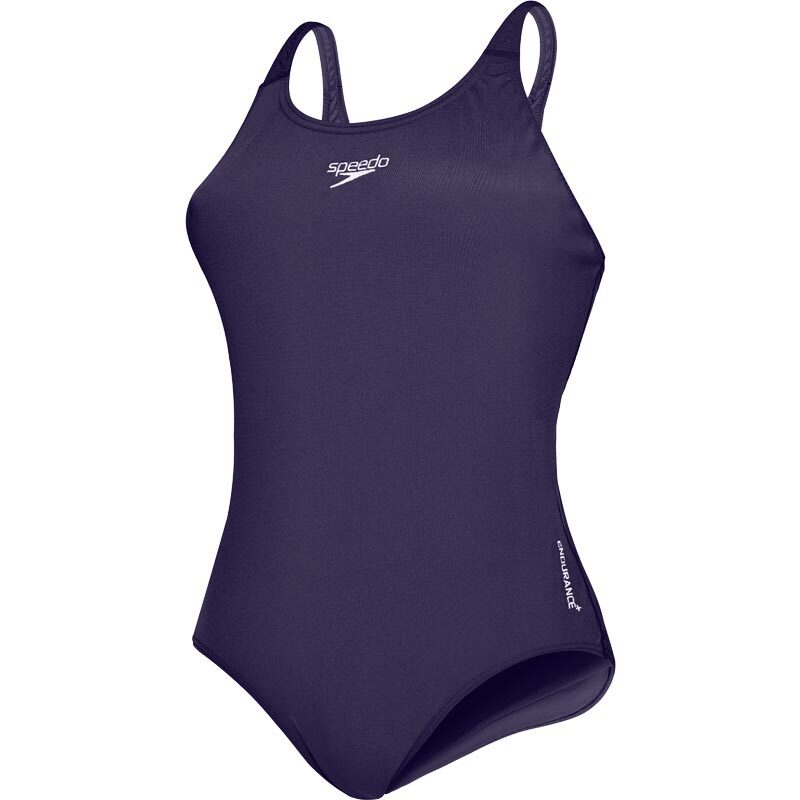 I am now the proud owner of 3 different colours of this swimsuit, red, navy and black. They fit me great and last for much longer than other swimwear. Note choose larger size up for good fit!